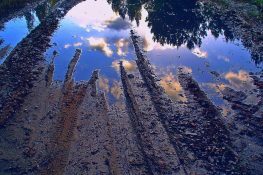 When it comes to motorhomes and muddy campsites, prevention is better than cure, but if you do get stuck, check out our tips for getting out. 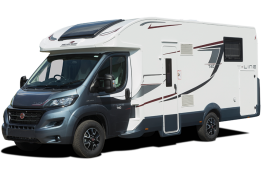 Move on from motorhome hire and to make the leap from renting to owning. 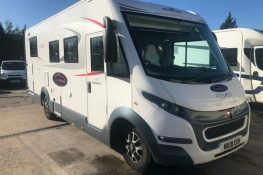 So why should you buy a used motorhome from Priory Rentals? 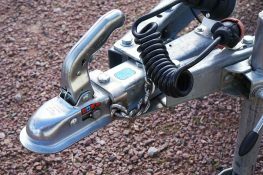 Towing With a Motorhome – What Do You Need To Know? 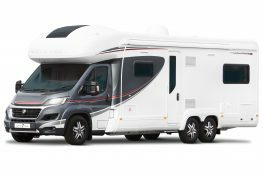 Towing with a Motorhome is more practical than you'd think and gives you the option to take even more away with you. Wherever you go. 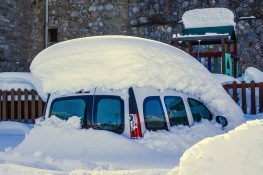 If you've heard that you should winterise your motorhome, what does this mean and how should you go about doing it? 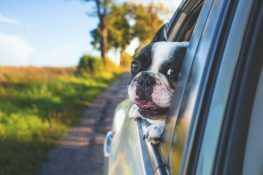 Do’s & Don’ts For Driving With Pets – What Are The Rules? 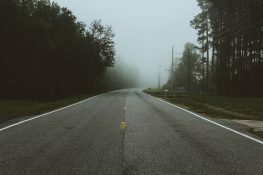 For the most part, driving with pets other than dogs is done fairly infrequently and many of the rules relating to pets have dogs especially in mind. 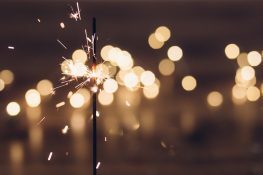 No matter what the year, New Year's Eve is always a time for celebration and optimism. So where should you consider spending New Year's Eve 2018? Don't spend January in the doldrums, get yourself outdoors and get a head start on that resolution to travel more in 2019. 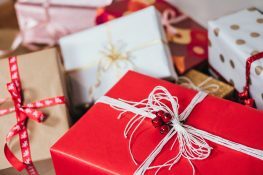 Think outside the box and choose one of our Motorhome Christmas Gift Ideas when considering what to buy that awkward loved one this festive season. 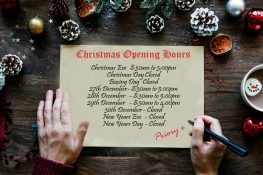 Check out our Christmas opening hours to find out when we'll be available and when we'll be relaxing with our nearest and dearest. 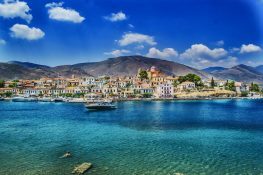 While it's cold here in Northern Europe, it's still warm in the Mediterranean so why not take a motorhome and get some winter sunshine?